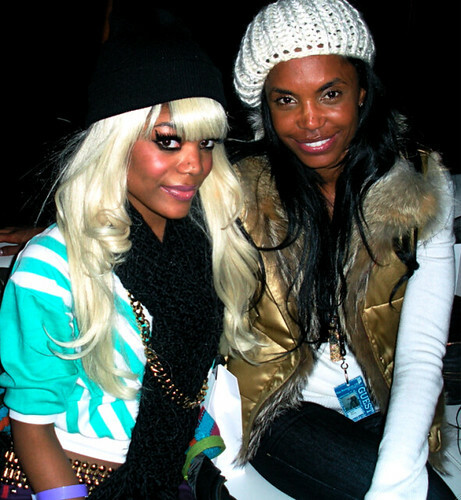 Kim Porter attends Paris Hilton's private Halloween party. KP looked so cute love the booties (Prada)! 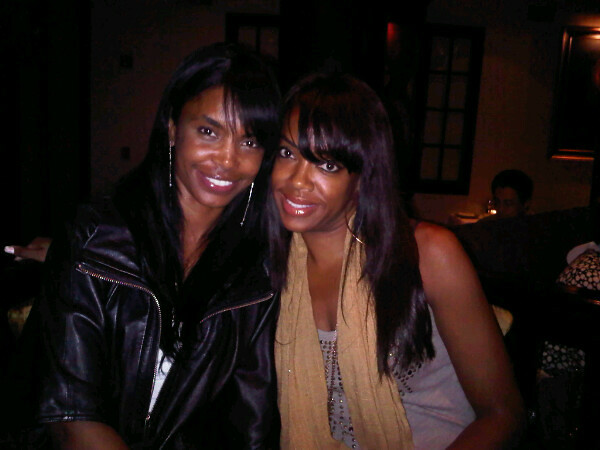 Eboni Elektra tweeted a photo of she and KP having dinner in Los Angeles on October 19, 2010. Thanks to reader Ieshia for the tip. Kim Porter attends "An Evening Affair" presented by Night Vision at a private residence last night October 9, 2010 in Beverly Hills, California. This photo was sent to me by Ashlee. She is not sure when it was taken but i did a little research and it was taken in Utah in 2009. Thanks for the photo Ashlee. This photo belongs to Tokyo Diva. AriTheHeiress who calls KP her play mother was featured in her college (Michigan State University) newspaper. For those of you who don't know AriTheHeiress, she is a young entrepreneur and fashionista who owns a very successful nail lacquer company. Her nail lacquer is called "Super Star". Ariana's nail lacquer has also been featured in Glamour and InStyle magazines. We here at the Daily love when young people our age are doing fabulous positive things. To learn more about Aiana Pierce follow her twitter or blog. Kim Porter, Quincy and Christian Combs at Power 106 charity event on October 2, 2010. Benefiting Sickle Cell Anemia research at Millions of Milkshakes, Los Angeles, California. 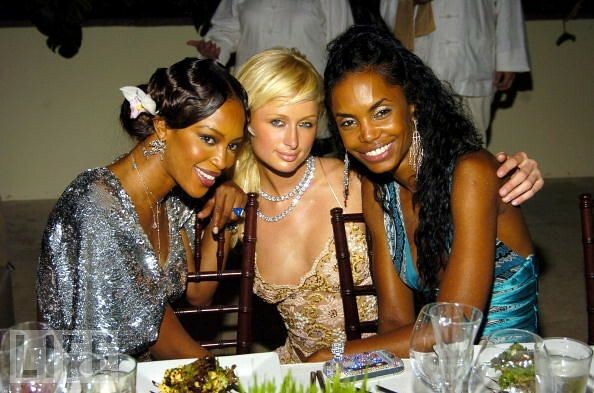 Kim Porter, Naomi Campbelss, and Paris Hilton.